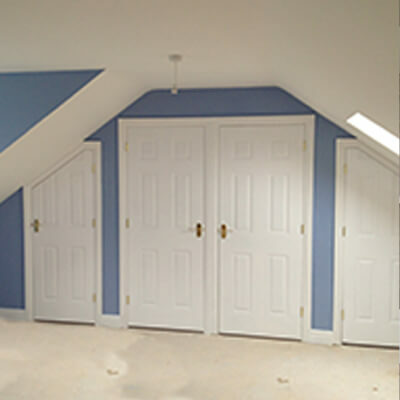 Many of us neglect to use our attics to their full potential, using them for wasteful opportunities such as storing boxes of dusty Christmas decorations and old children’s’ toys. Here at Kingsmead we specialise in turning these attics into beautiful and functional living spaces that not only increase the enjoyment you get from your attic but also increase the value of your property. 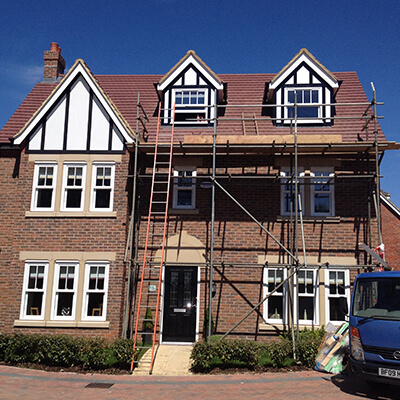 Usually attic conversions don’t require planning permission but it is always best to check before work commences. 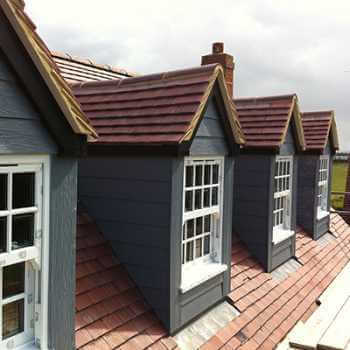 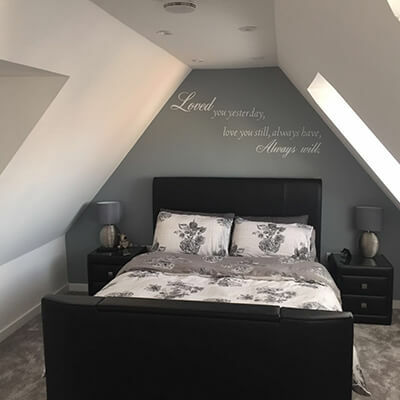 We can help you create your ideal attic conversion, including window designing and installing, ensuring it doesn’t conflict with any restraints on your home. One of our biggest priorities when working in your home is to ensure the attic conversion runs as safely and as cleanly as possible. 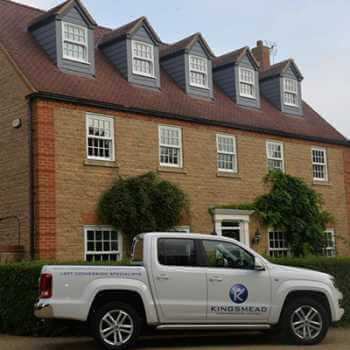 This is why our considerate and professional team will ensure that no tools or materials are left lying around and that everything runs smoothly so as to limit the disruption to your home. 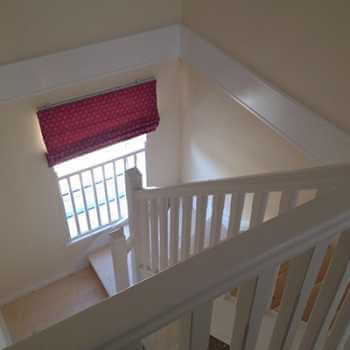 A professionally constructed attic room can be used for a variety of purposes and here at Kingsmead we are dedicated to delivering your perfect attic space. 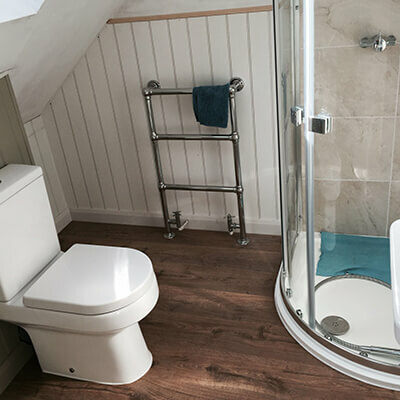 Whether your family is growing and you want a beautiful new bedroom , you need a quiet and secluded office space to work or study, or you want a luxury new bathroom to relax in away from the hustle and bustle of family life we can help. 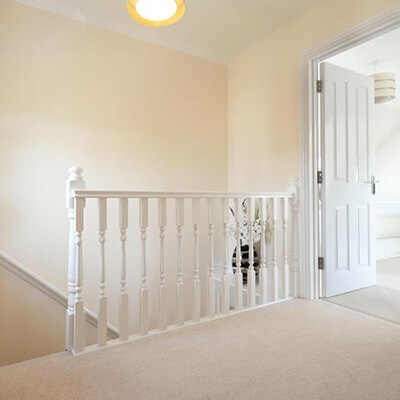 We will take care of every little detail, from the design and installation of a new staircase, to the intricate electrical work that will provide your ideal lighting solution – you can rely on our team to deliver, on time and in budget, so why not contact us today.